Hi, I have recently bought Booklibrary not for a shop, just for a small community with no bussiness goals. 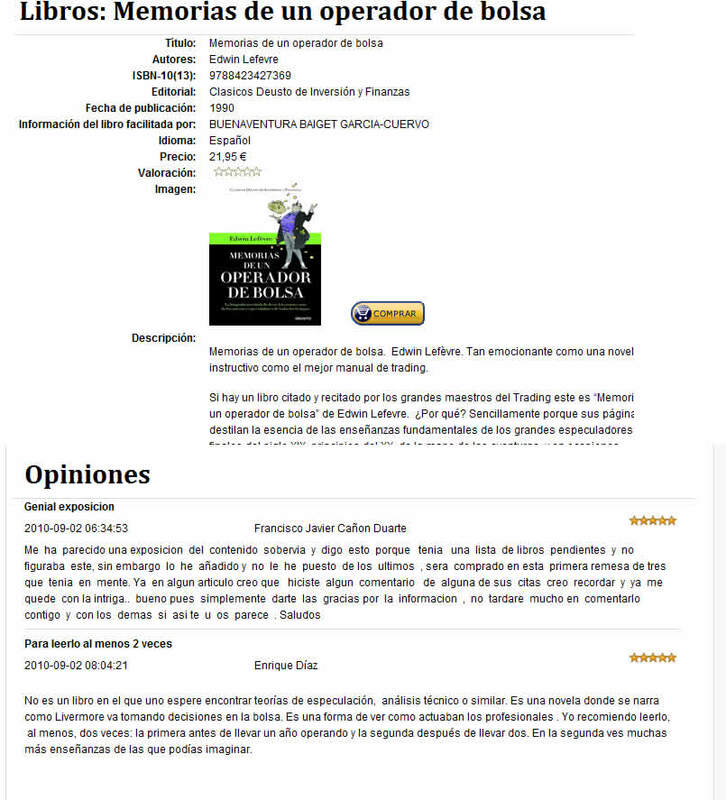 I could implemented correctly but when someone write a review of a particular book and rate it, the result does not go to the global rating of the book. I do not know if I coud explained good, but it is better if you see the attached file. In there you could se a book with one review that give 10 points of rating but the global rating has not taken this rate. I do not where could be the problem and if you could help me I would be very happy. The file was not uploaded correctly. Here it goes again. Yes, review rating - not evaluate in calculate common rating. Common rating we took from amazon, but we not took how many user give self rate for books. So we can't calculate average value. I think in next versions we will can recheck this workflow.